This 3 Bedroom, 2‑1/2 bath, 1,900 sq. ft. end unit townhome with 1‑car, attached garage in Woodlyn Crossing was Just Listed by Keller Williams†. Call Debra at 215‑801‑7661 to arrange a private showing. Over the past 12 months there were 9 townhomes sold in the community ranging from $234,700 (Pebble Ridge Court) to $305,000 (Woodbury Court). The median sold price was $260,000. The median days‑on‑market was just under 3 weeks (19 days). 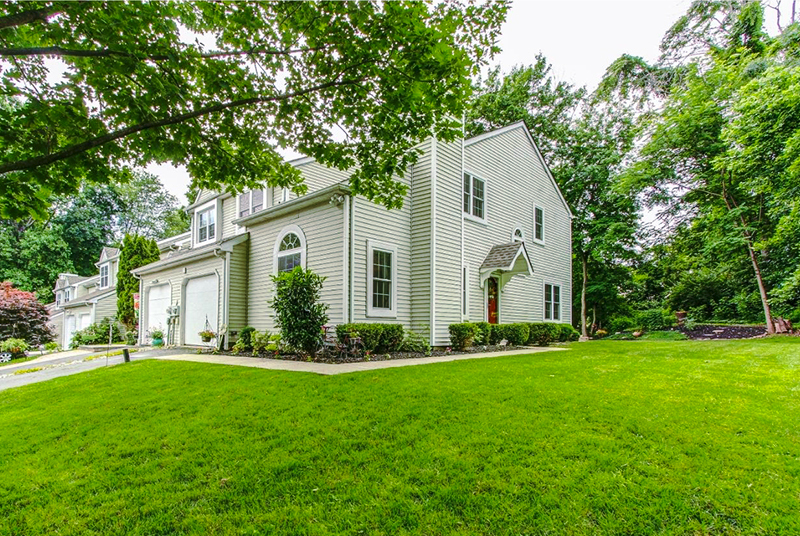 Browse 2,000 homes currently for sale in Bucks County. To arrange private showings, call Debra at 215‑801‑7661.